How did This is Cumbria begin? 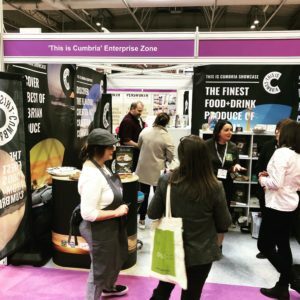 The seed was sown at the Farm and Deli Show in 2018 when a small number of Cumbrian based food & drink businesses exhibited their produce to an audience of 30,000 trade buyers over 3 days. Despite their independent business successes, they noticed the gathering crowds at the large regional stands and the idea ‘This is Cumbria’ was born. Over the following months, the concept was developed and brought to life by Thomas Jardine & Co and The Family Business Network and with wonderful support and sponsorship from Cartmell Shepherd and Enterprise Answers, branding from We are Eclectic and print from Printing Plus our first show made it’s presence felt in April 2019. What about the future? 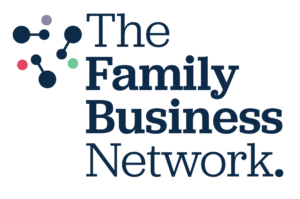 Well, Thomas Jardine & Co and The Family Business Network are partnering to take this forward, so if you are interested to know more, get in touch.